Advertising agency GCH Digital - Be the leader in Internet with us! The innovative approach and creative solutions are our slogan. 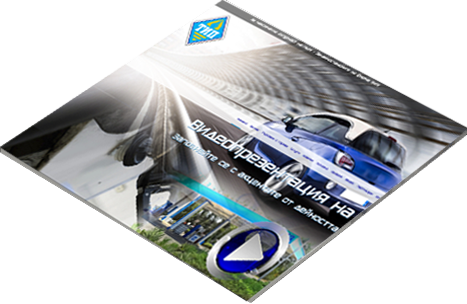 The work of GCH Digital is characterized by individual design and executed down to the last detail, with great quality. If you do not have a good presence on Google, it's as if you do not exist in the Internet space. The SEO optimization is the best online business strategy for positioning. The Google's top positions secure you consistently high traffic to your site and sales growth. The most effective and quick way to sharply raise your sales. Google AdWords Advertising - guaranteed position on the first page of the search engine. The agency offers us effective click advertising on over 5,000 sites with over 1,000,000 users. Website- easily and quickly. Why not now? Developing a web site is now easy and fast with GCH Digital services. You specify only basic directions and everything else is our concern. See references from satisfied customers, who had used the GCH Digital advertising agency's web services. 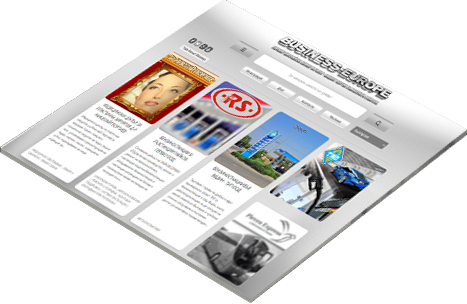 ""GCH Digital is the advertising agency that changed my business and brought it to new heights. I own a woodworking business and after the company's website has been developed by the agency and its subsequent optimization, the customer influx has increased many times. " "I will always mention the name of the advertising agency with good feelings after I have developed a successful bridal business thanks to GCH Digital. I decided to trust them because they showed me a serious portfolio of successful SEO projects and SEO optimization and I'm not sorry for my choice. " 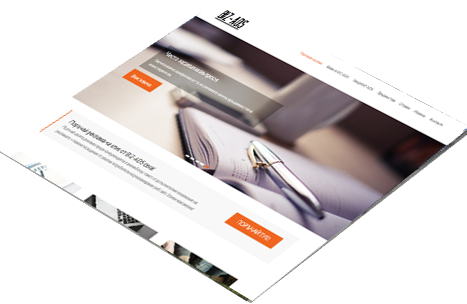 "I have assured myself that this agency is working with proven web services professionals after using their qualities to rewrite text content on my site. 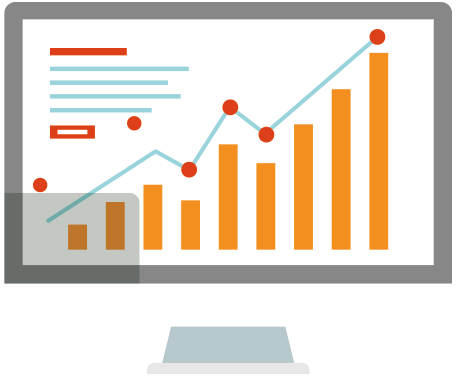 The texts were perfectly written, and site visits rose sharply after Google indexed content”. "The effectiveness of the PR campaigns conducted by GCH Digital is just amazing! I was not thinking I could increase in such a significant way my position on the Internet and my client flow. My company's brand is now recognizable in online environments with the help of GCH Digital. " Still not sure? Check out more! GCH Digital is the official importer of Spinor brand products, which support purposive actions to combat the harmful effects of modern technologies on human health. The main goal is to provide a safe and healthy lifestyle, and for this purpose GCH Digital has focused its efforts on mutual work in the healthcare sphere with professionals from around the world. 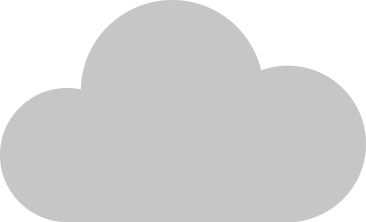 – device “Forpost -1” – tool for protection against the electromagnetic radiations. 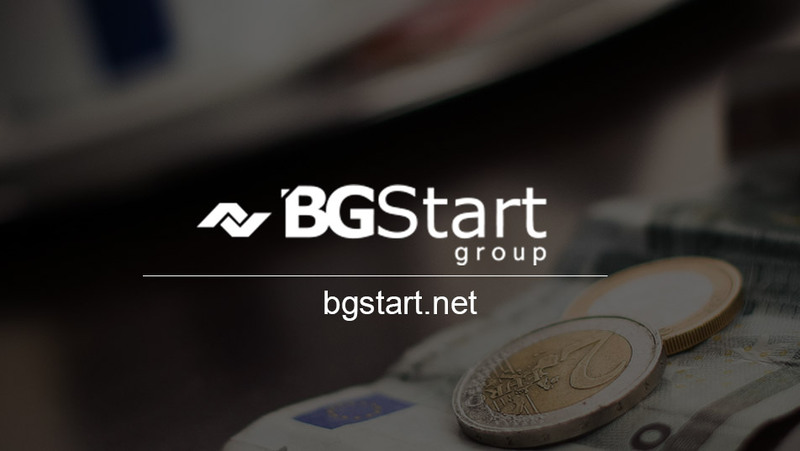 The BGstart.net information portal summarizes excellently positioned in the Internet search engines sites with different targeting. Each of the thematic subdomains attracts strictly targeted users, thanks to the unique and constantly upgrading content. 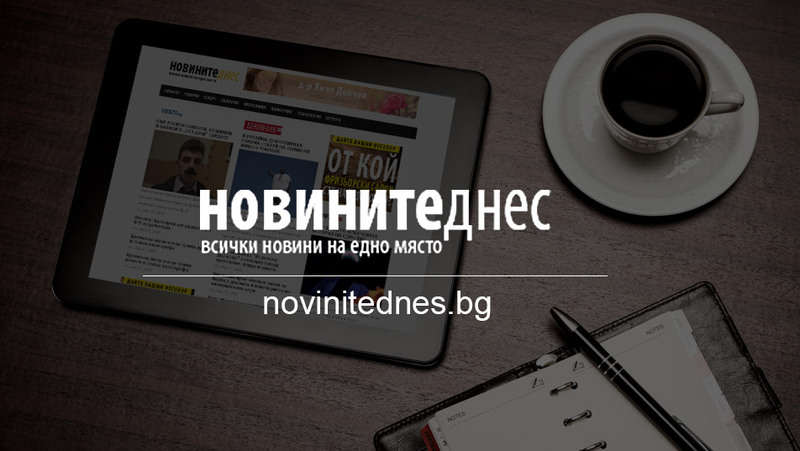 The novinitednes.bg news site provides its readers with all the latest and most interesting news from the world of politics, economics, sports, technologies, culture and show business around the world and in the country. 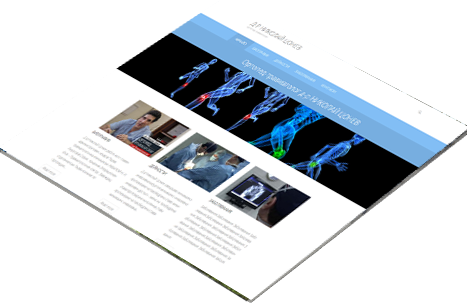 The site allows its users to submit their own materials on a chosen by them topic. 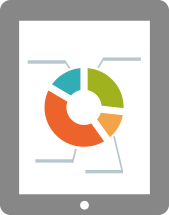 Business-europe.bg is an online business catalogue that presents companies, cooperatives, exchanges, doctors, institutions and societies differently in online environments. 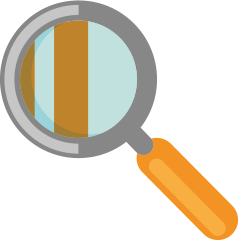 The catalogue provides an individual ad for each company with unique content, location, contacts, and customer feedback form. Click-through ads from Biz-ads – the most effective web presentation. The ad network unite about 5,000 Bulgarian sites with over 1,000,000 daily visits to reach your ad to a maximum of strictly targeted users. 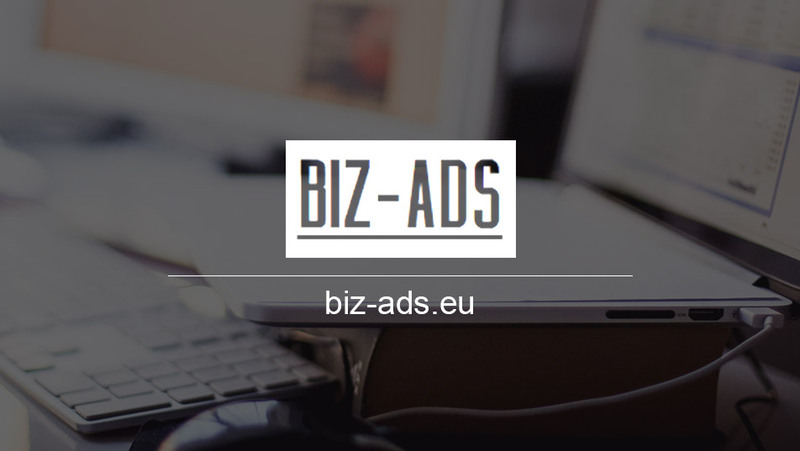 Biz-Ads is distinguished with easy management of the budget and minimization of your online advertising costs. 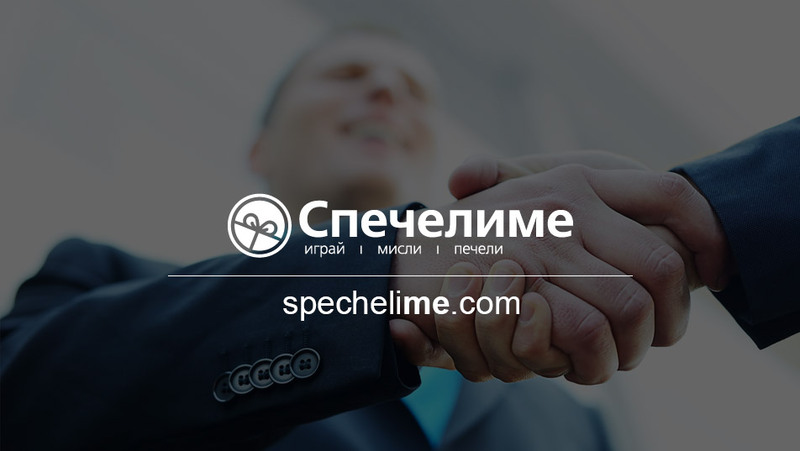 The game “We are looking for your opinion” – a springboard for small and medium-sized businesses to be promoted online. The game provides users with the opportunity to offer their favorite service in their location and thus give them a chance to win big prizes from the GCH Digital advertising agency. „Търсим вашето мнение“ – the game in which users make an ad to their favorite company! Are you ready for online sales? 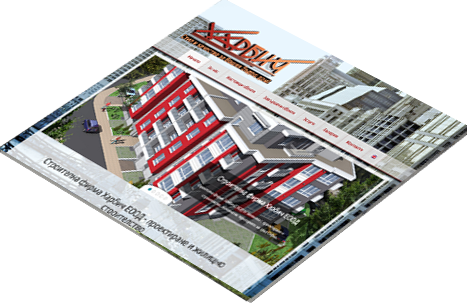 Every year the online sales in Bulgaria and worldwide are growing significantly. Beautiful and simple design with emphasis on the products. Easy to manage by you. Clear and intuitive for your client. Beautiful pictures, detailed descriptions and attributes. Choice of different product options, such as color, material, and more. On Internet, the main way to increase the sales is the promotion of your store. We know how and we can do it for you! The good customer is the happy customer. When customers are happy with the products in your online store, they will recommend you and buy again. GCH Digital - the flagship of the advertising agencies in Bulgaria prepares complete marketing strategies for the development of small and medium - sized businesses and also supports large corporate clients through innovative web solutions.